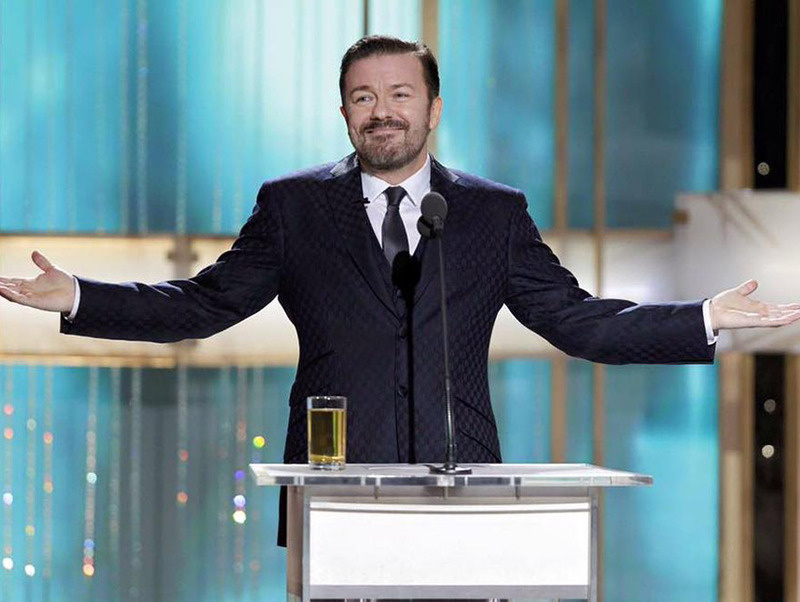 Notoriously controversial on-again/off-again Golden Globes host Ricky Gervais has covered his bases in preparation for this Sunday’s award show, tweeting a preemptive apology to anyone he might offend. 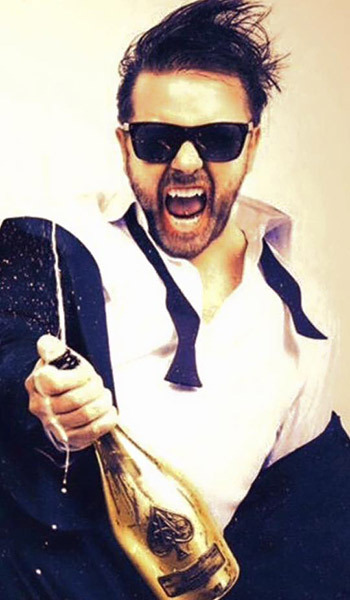 Ricky Gervais: Professional DGAF Human. Even so, this is as good a time as any to remember that no one—not A-Listers, not the Holywood Foreign Press Association—is immune to Gervais’s DGAF tendencies. Here are his top five most controversial comments from years past.